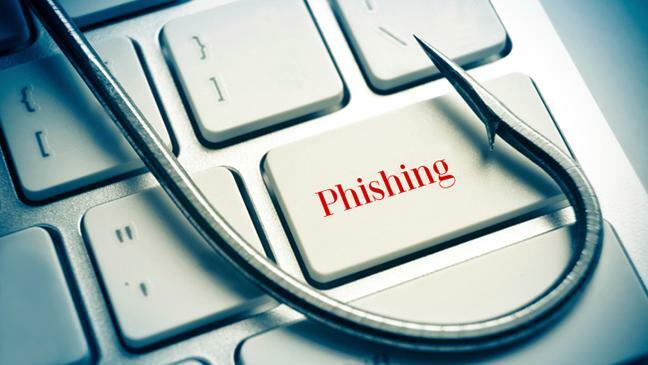 Recent phishing scams targeted both Gmail and Yahoo, and now attackers have their sights set on PayPal with some very convincing bait. With fake websites and email campaigns that look real, it’s easy to be fooled, and potentially have your identity and money stolen by scammers. If you think you have been targeted please contact your IT Provider immediately.